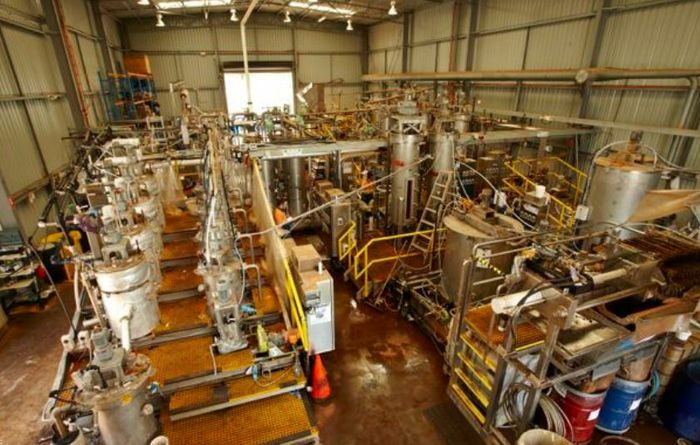 Concentrate already trucked to port as mine comes back to life. 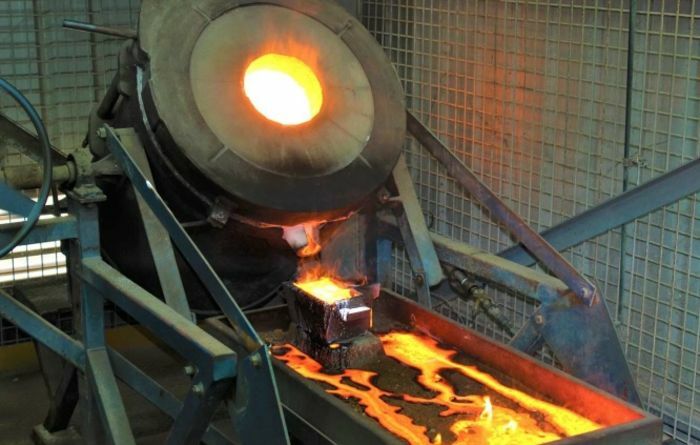 More Comet Vale gold is poured at Burbanks. 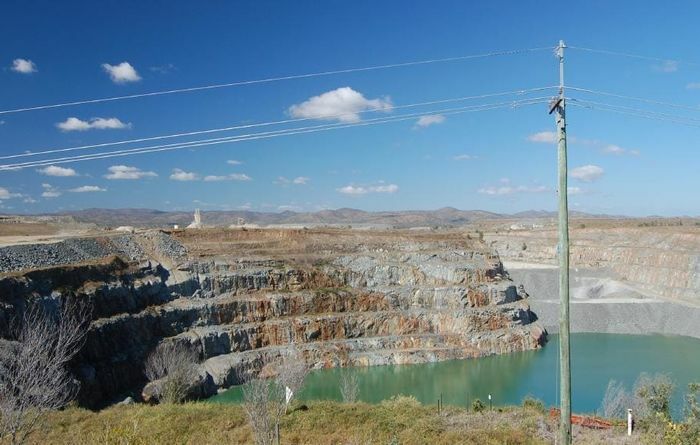 Thinking of taking mooted plant up to 40,000tpa lithium carbonate equivalent. 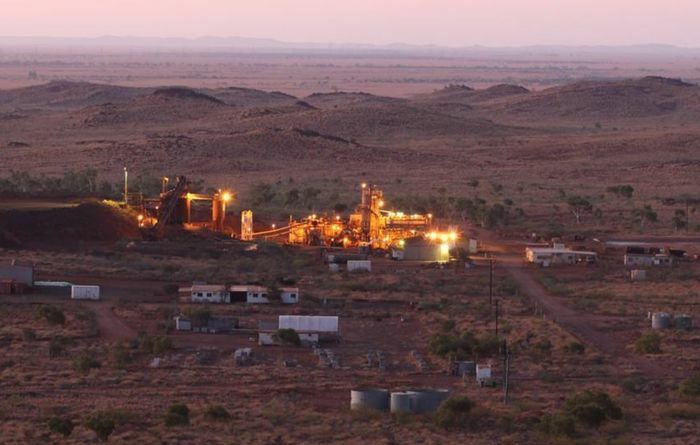 Resolute Mining has been producing gold at Ravenswood in the state's north for more than 10 years. 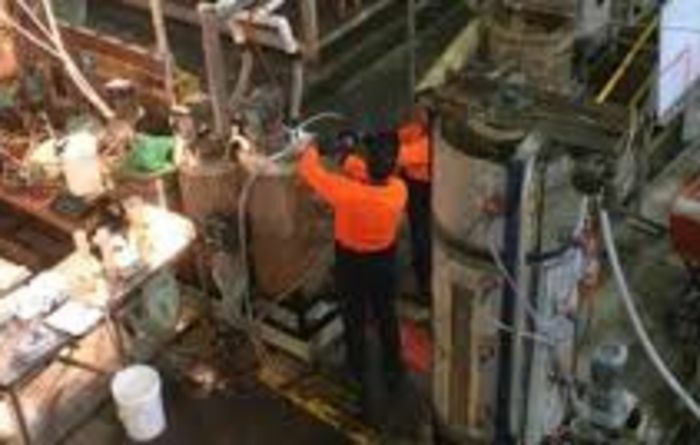 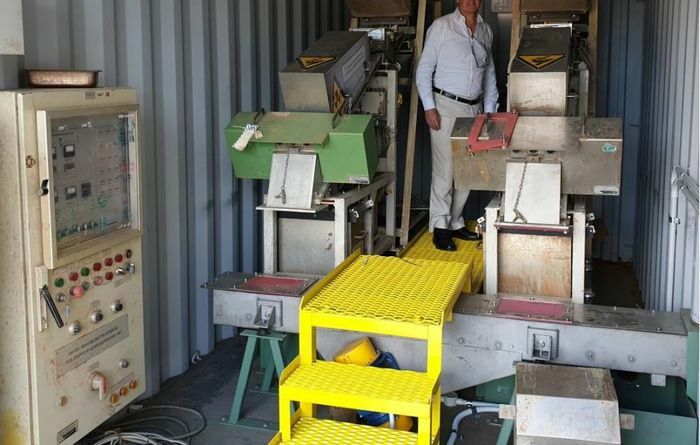 The pilot plant was fed with feedstock from Arafura's acid bake pilot plant. 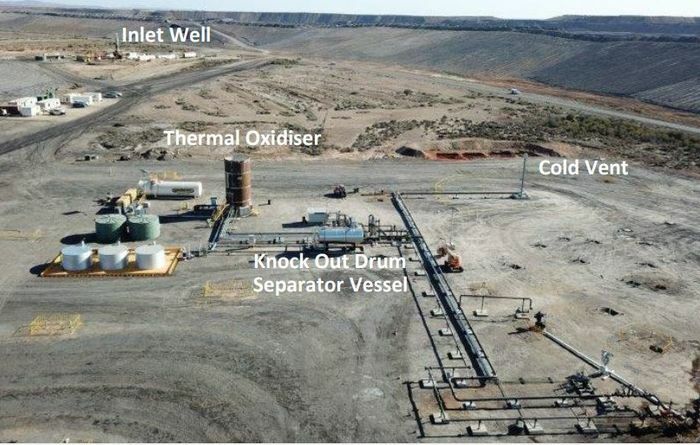 Process uses nitric acid to process nickel laterites at atmospheric pressure. 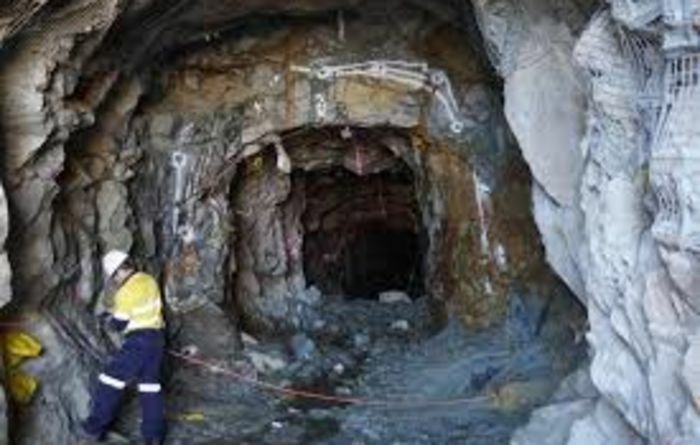 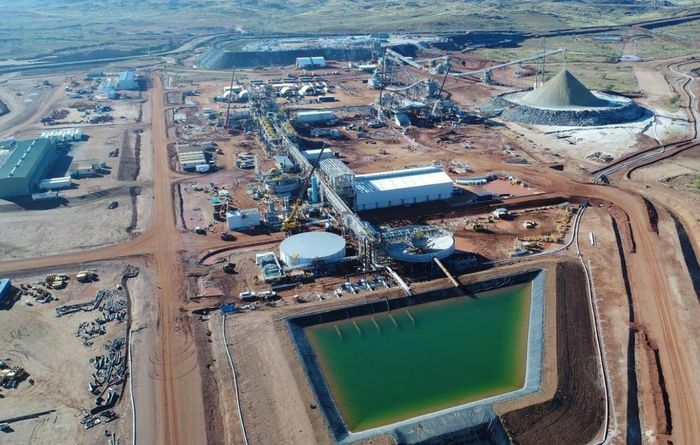 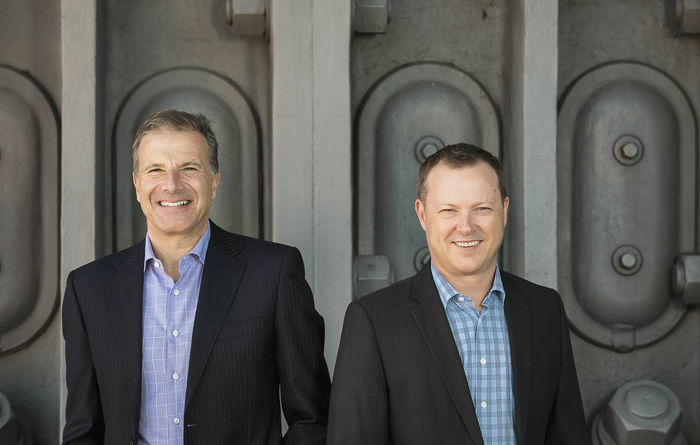 Artemis and Pacton join forces for Pilbara Gold. 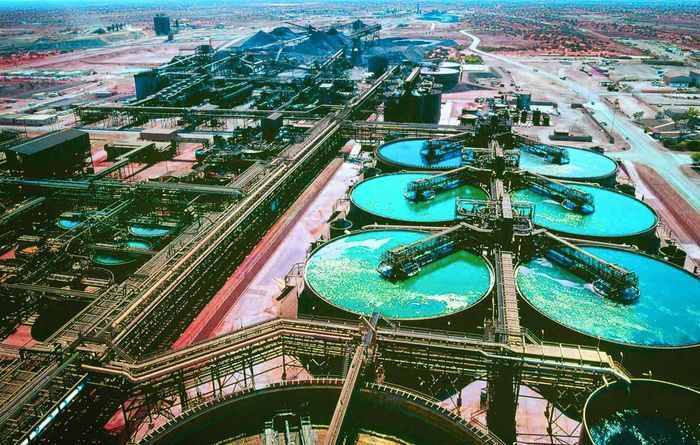 Olympic Dam plant outage causes 21% drop in Australian copper production. 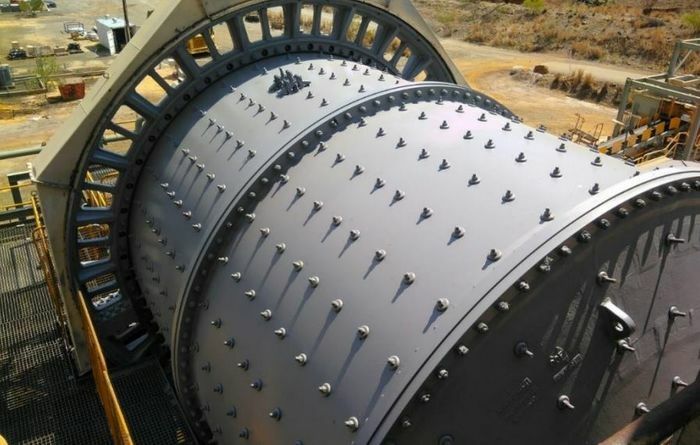 Coal-fired power stations a key user of activated carbon pellets. 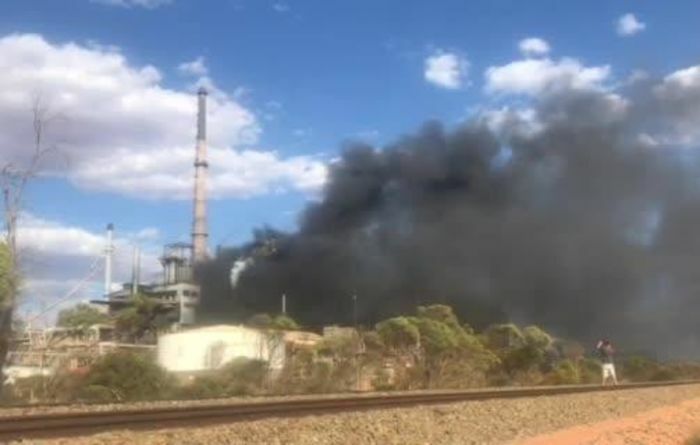 Leigh Creek could be turning out energy again. 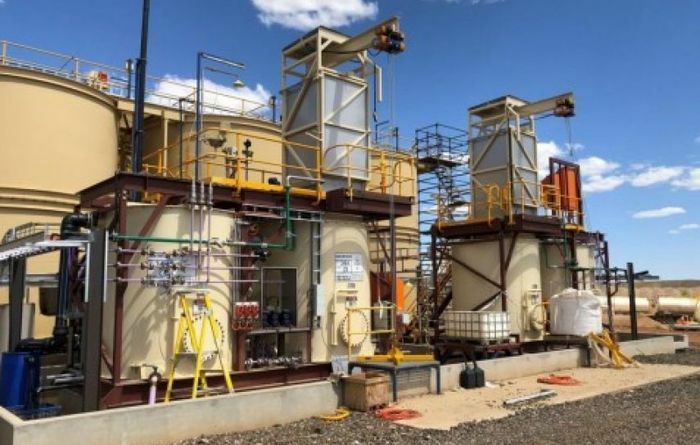 Poz Minerals' Blina plant taking shape in Perth. 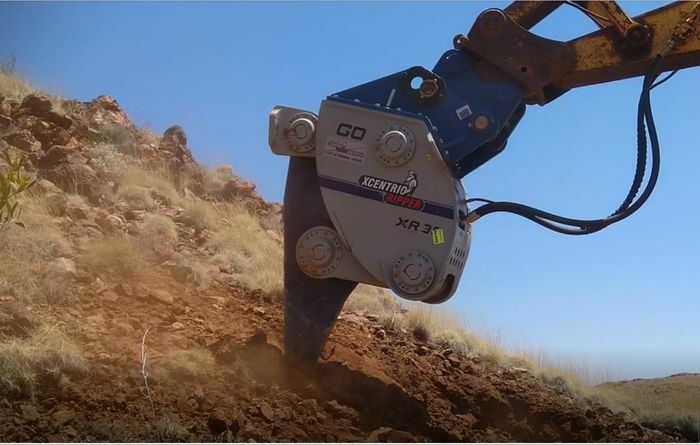 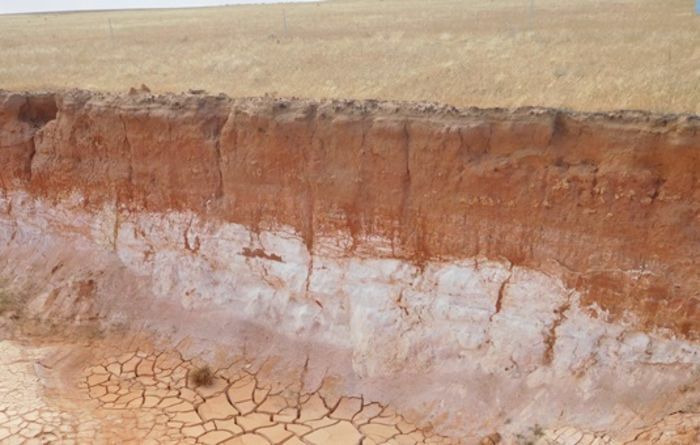 Ripper brought in to speed up Pilbara trenching program.